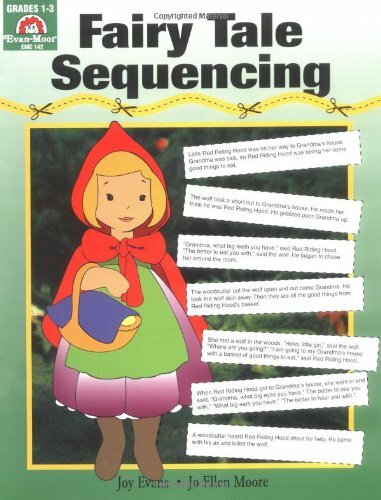 This book contains 10 classic fairy tales for children to cut and glue into the correct sequence. 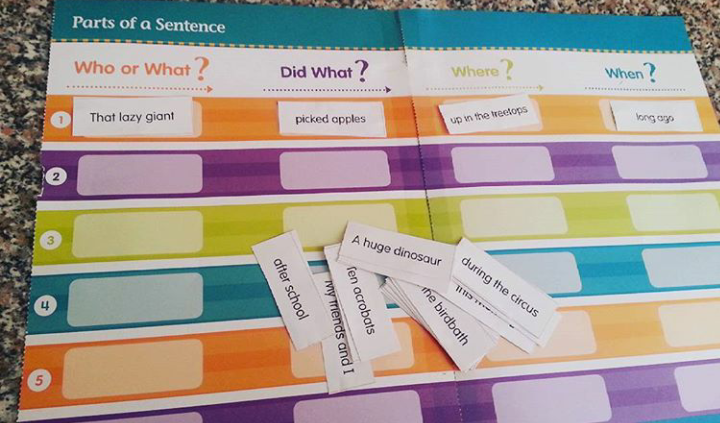 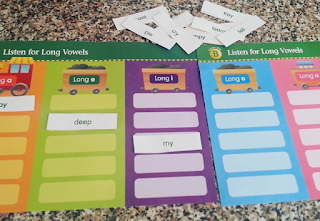 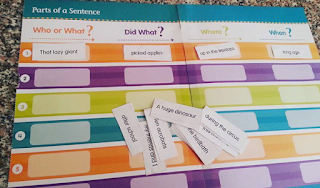 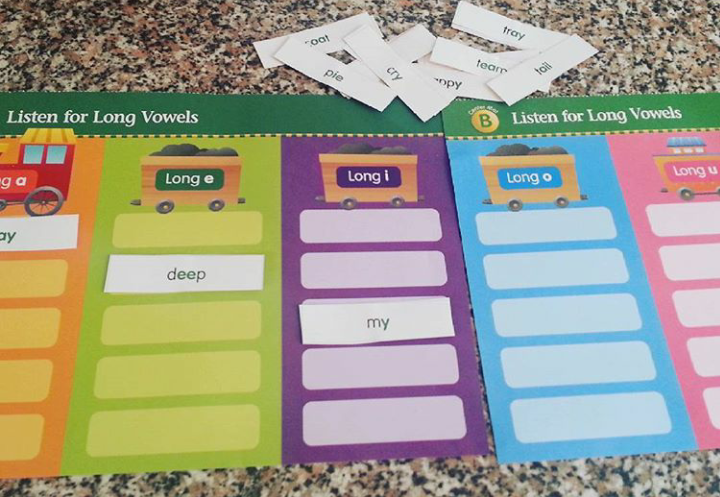 Children cut out the sentences of the story and move them around until they have placed them into the correct order. 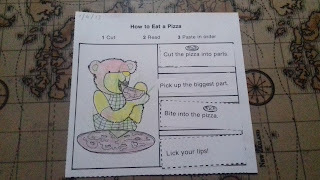 Then, children glue the sentences onto an illustrated story page. Fairy tale stories to sequence include: - Goldilocks and the Three Bears - Little Red Riding Hood - The Gingerbread Boy - The Little Red Hen - The Three Billy Goats Gruff - The Three Little Pigs - Jack and the Beanstalk - The Fisherman and his Wife - The Emperor's New Clothes - Rumplestiltskin. This book contains 20 stories of familiar "How to" activities, each told in four or six brief segments, that your students can cut and paste into a logical sequence. 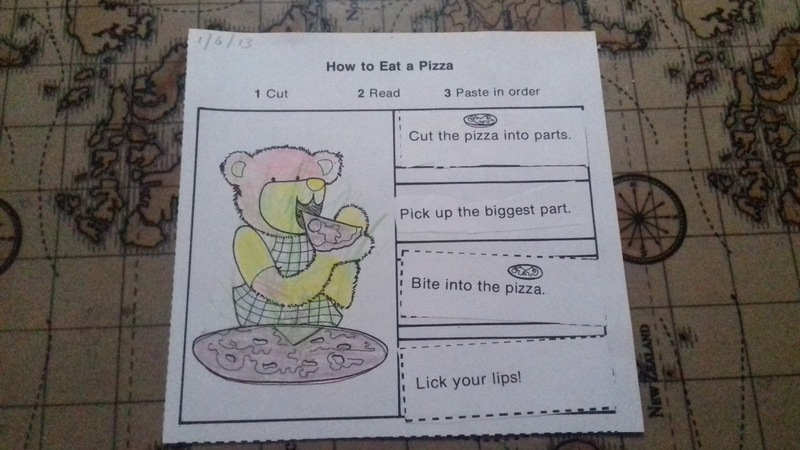 Each of the 20 stories is illustrated with line art of a fuzzy bear doing fun things like washing his dog, painting a fence or eating a pizza. 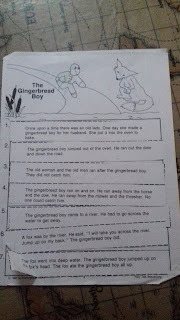 The stories are written in simple sentences using pictures to illustrate difficult vocabulary. 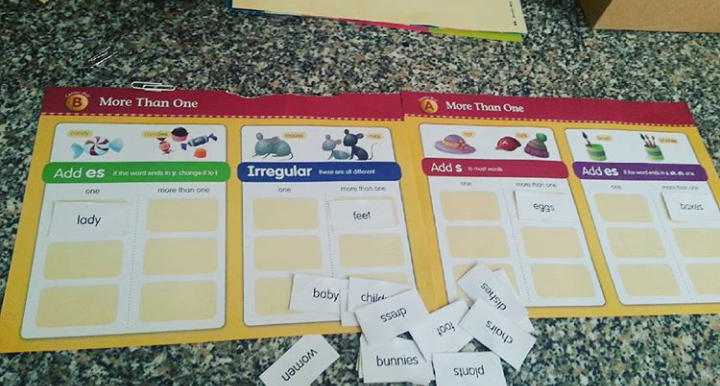 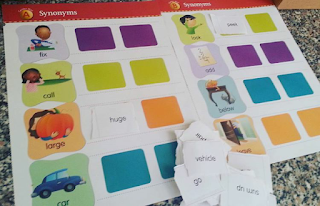 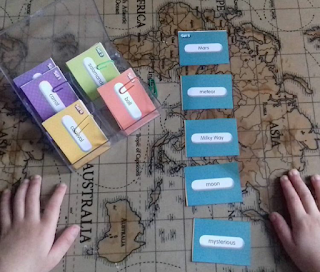 This one is a favourite of DD3 as she can easily cut the pictures and paste them into the correct order! 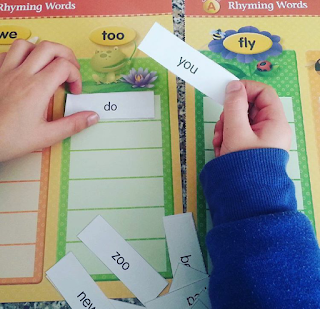 How did the caterpillar become a butterfly? Ask your students to put a sequence of four pictures in the right order and they'll tell you. 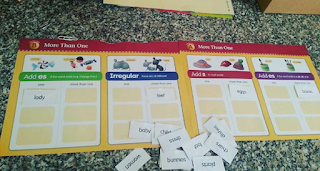 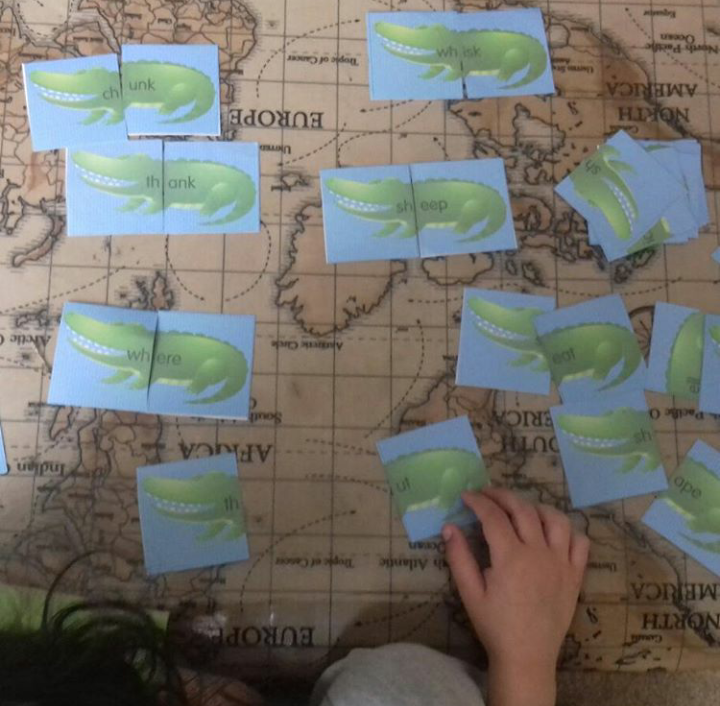 It's just one of the 20 activities in Sequencing, Cut and Paste Activities many of which are open ended, that invite your kindergarten and first grade students to cut and paste a series of simple, charming illustrations. 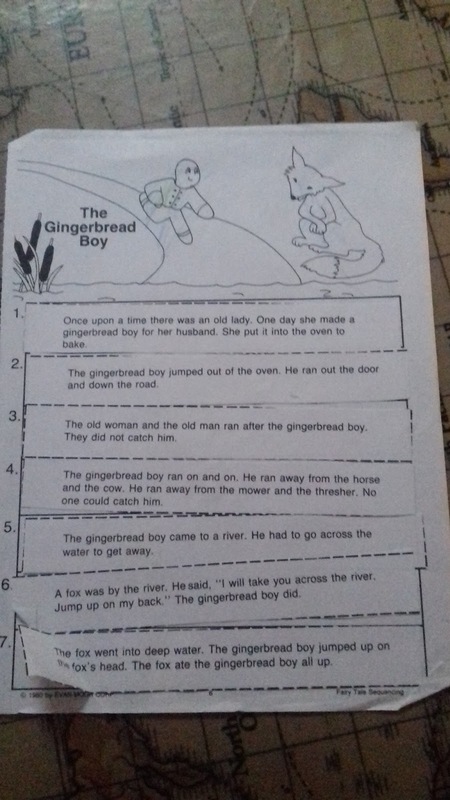 Some of the picture stories included are: - a dog washing his car - a rabbit eating an ice cream cone - a bear going skiing - as well as a child opening a present - a child building a sand castle Teachers can use this book to: - encourage children to explore the various ways the pictures on certain pages may be sequenced - sequence 3-, 4-, and 5-part picture stories - use the picture for discussion to practice oral language skills and to increase vocabulary - use the finished picture stories as a basis for writing stories. 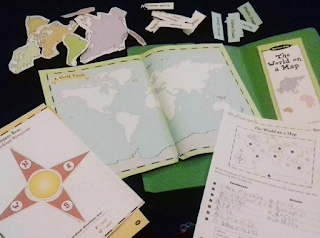 Take It to Your Seat Geography Centers, Grades 1-2 includes 13 full-color centers that provide a fun format to practice geographic literacy. 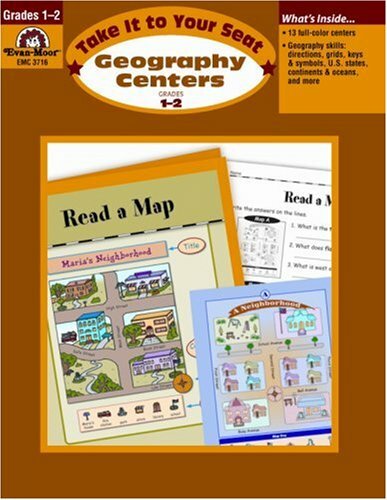 Take It to Your Seat Geography Centers, Grades 1-2 covers these topics: - positional words and following directions - cardinal directions and compass roses - keys and symbols - reading maps and grids - landforms and waterways - continents and oceans - North America's largest countries - states of the USA. 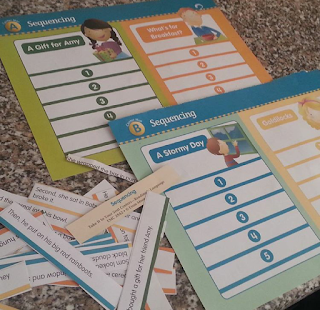 We made each 'take it to your seat' activity as a lap book by gluing the cover onto a card folder and placing the activities inside once completed, ready to take out and use again next lesson. There is a wide range of Evan-Moor activity books such as Science centres and grammar books.